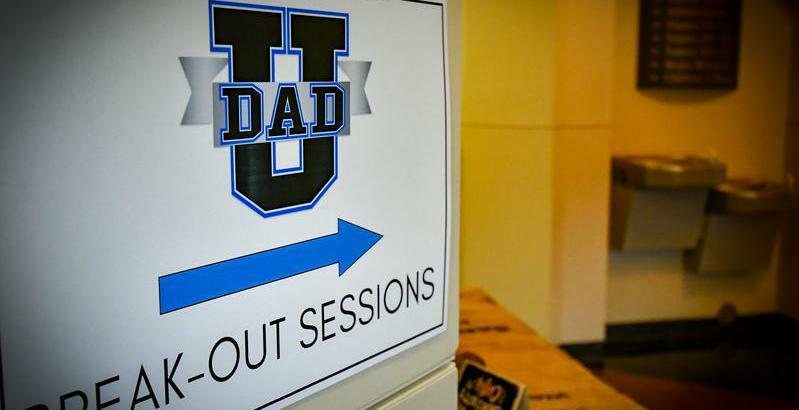 Suit Up Ministries - DADS.the first "D" in DAD does not stand for Done! DADS…the first "D" in DAD does not stand for Done! The secular world in may cases will tell us “done" is the reality. Unfortunately in many cases…we as fathers of children “live" into that description. Statistics say we are “done" too. their own children, mentally, physically, or both decide they are done. we can choose to be the DAD God has actually called us to be! and when you walk by the way, and when you lie down, and when you rise. The first step is to ENGAGE our kids and family. Where can you take the initiative to be more ENGAGING? The second step is to EMPATHIZE with our kids and family. What needs in your family are you not acknowledging? The third step is to ENCOURAGE our kids and family. Who needs ENCOURAGEMENT today to push through? The best way to influence your children is to set an example before them. Remember, the majority of children acquire the characteristics and habits of their parents. The fourth step to ELEVATE is a culmination of the steps 1-3. How can you put these steps into practice TODAY? Engage. Empathize. Encourage. Elevate. TODAY!